To anyone who spends time walking along its shoreline or floating on its waters, it’s pretty obvious that the Long Island Sound abounds with life. Terns wheel in the sky before plummeting for small bait fish that ripple the surface. Diamondback terrapins float in tidal creeks, their presence belied by heads bobbing at the surface. 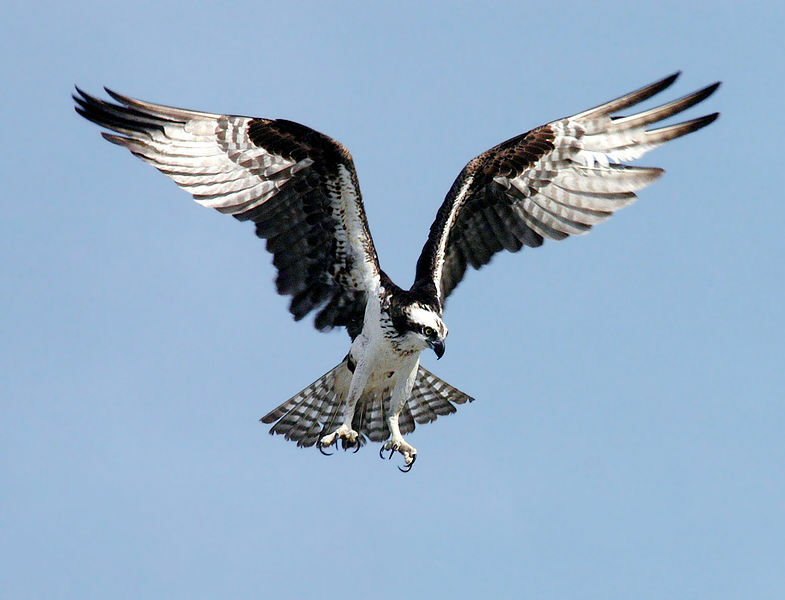 Ospreys call from their iconic stick nest to its mate holding a fish as it circles high overhead. 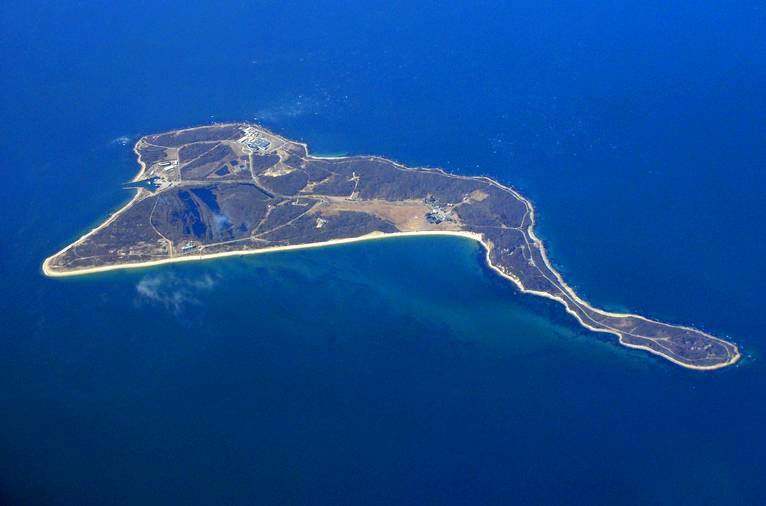 One place that reflects much of the life that represents Long Island Sound, but compressed into a much smaller area, is Plum Island, an 843-acre pork-chop shaped island that juts out from the bony finger of Long Island’s North Fork. Given its diversity and abundance, it’s hard not to speak in superlatives. 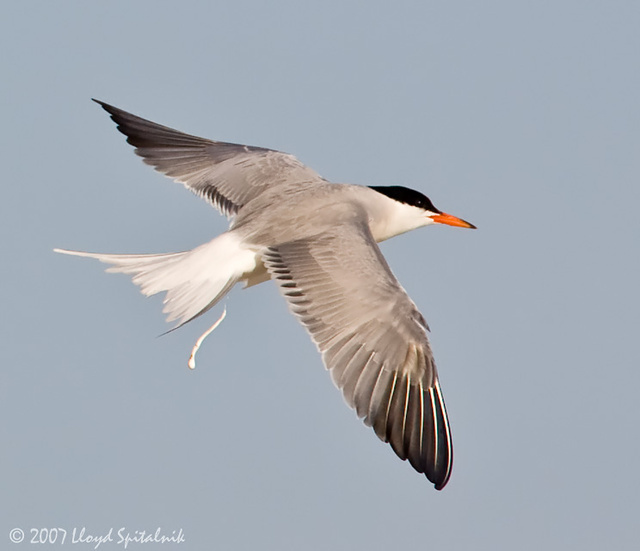 Researchers have documented nearly 180 bird species on the island, including federally threatened piping plovers that nest here and federally endangered roseate terns from the nearby breeding colony at Great Gull Island that often rest on the Island. There are eight osprey nests scattered throughout as well as an active bank swallow colony situated in the middle part of the southern bluff of the Island. 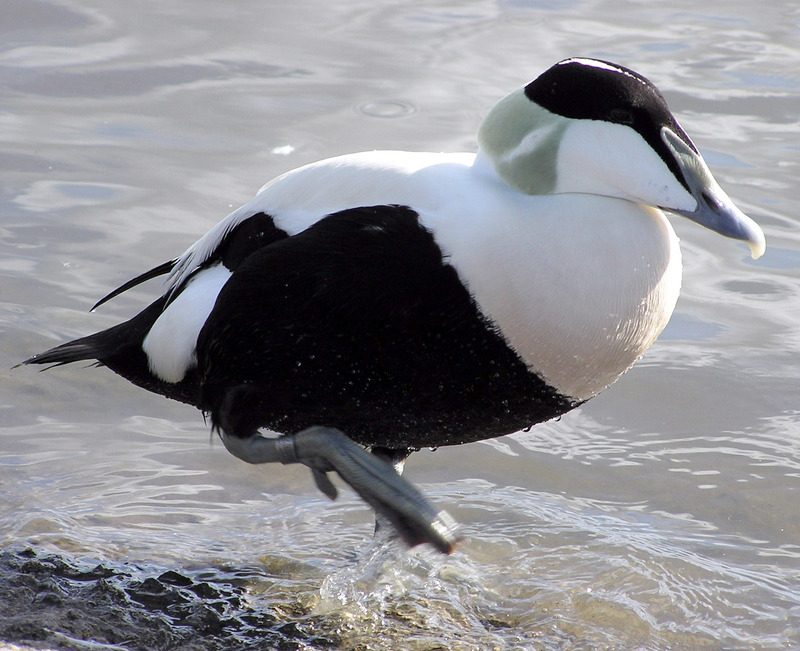 The off-shore waters host thousands of eiders, scoters, and other sea ducks during the winter amidst the largest seal haul-out site in southern New England, found at the Island’s eastern edge. Additionally, rare plants and plant communities are scattered throughout. However, this precious gem is currently in danger. 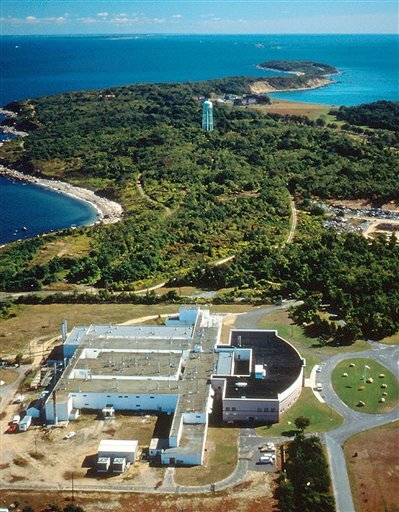 The federal government is looking to move the Plum Island Animal Disease Center to a new location in Kansas and, in the process, attempting to sell the Island to the highest bidder. In its recent Draft Environmental Impact Statement, the General Services Administration recommends selling the Island without any provisions written in for conservation. This is extremely worrisome since more than 90 percent of Plum Island is currently pristine, undeveloped, undisturbed lush habitat. A sale without conservation would displace the wildlife that call Plum Island home and disrupt the habitats on the Island. In an effort to better document and catalog the ecological resources and features of the Island, the New York Natural Heritage Program recently undertook a comprehensive review of the species and natural communities occurring on the island. Entitled Biodiversity and ecological potential of Plum Island, New York, this report documents this richness. Funding for the NHP report was provided by The Nature Conservancy’s Long Island and Connecticut chapters. If you would like to get a better sense of our Treasure Island or learn how to get involved in protecting the Island, visit the Preserve Plum Island Coalition’s website at www.preserveplumisland.org. I really liked the images. Its close to real and feels good while watching. Thanks.